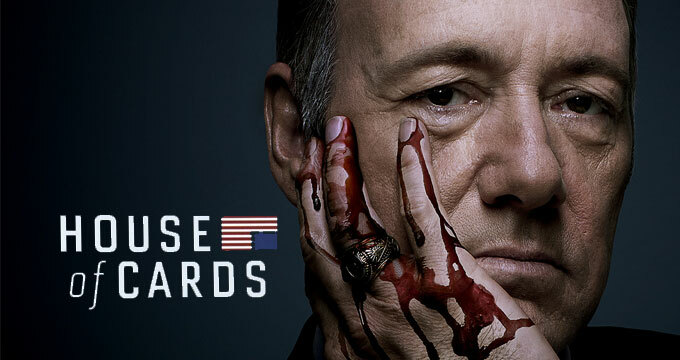 The Netflix show “House of Cards” has a new call out for background actors. 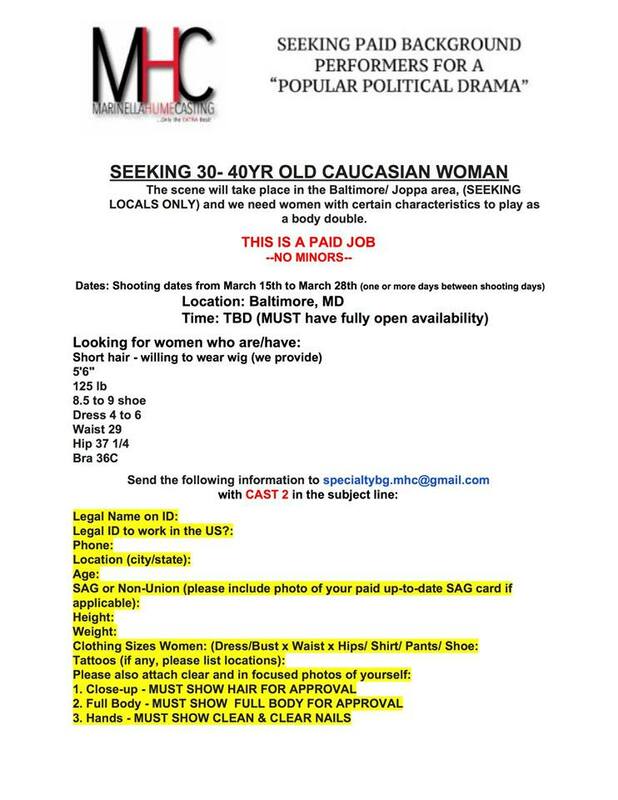 The show films in the Baltimore area and is seeking local background actors to fill extras roles. 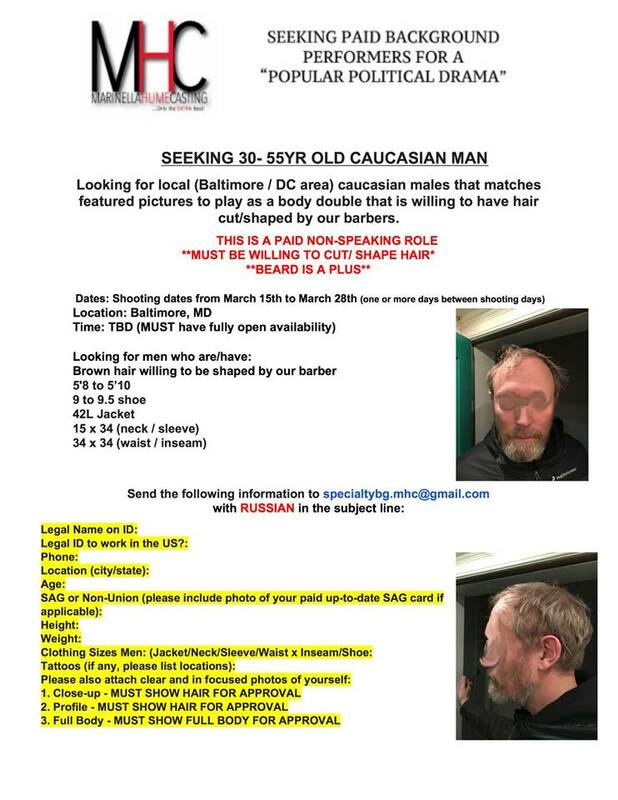 MHC is looking for background actors that reside in the DC / Baltimore area and fit the character descriptions below. Please see casting notices below for the character details and filming dates.. The show is now filming the 6th and final season. “House of Cards” focuses on Frank Underwood played by Kevin Spacey, a politician from South Carolina who, after being passed up for Secretary of State, gets downright dirty as he attempts to gain more power. By season 3, his scheming has risen him to the Presidency. Claire Underwood, played by Robin Wright, is his wife and she proves to be just as ruthless and power hungry as her husband, Frank. After Spacey’s scandal, he will no longer be a part of the show. A new and final season of “House of Cards” will be coming to Netflix without him. Rumor has it that the new season will focus on Robin Wright’s character. Season 6 of “House of Cards” will premiere on Netflix later this year and the streaming network has stated that the 2018 season of House of Cards will be the last one for the series. The show films in Maryland. Please only apply if you are local to MD / DC. Hello, have always wondered about this show but haven’t gotten to see it yet. It would be a great opportunity to learn what “House of cards” is all about from actually working on the show and being a part of the story. I am an actor in New York City and you can see some of my work in videos on YouTube, my acting reel under Lewis Thompson. Please send me the info of how I can send you my head-shot, and new pictures I recently had taken of myself. I want to work! If you have principal, and or supporting parts with lines that would be good. Thank you.